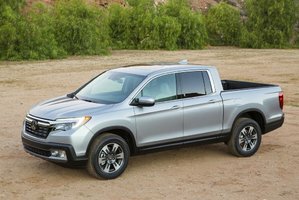 Completely redesigned just two years ago, the all-new Honda Ridgeline was quickly recognized for everything it brings to the table when it won the North American Truck of the Year award at the 2017 Detroit International Auto Show. 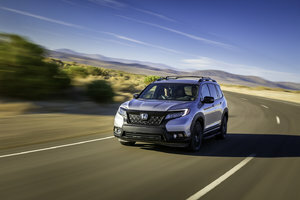 For 2019, the Ridgeline returns to us virtually unchanged with a host of versions to meet diverse needs. 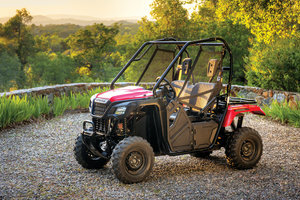 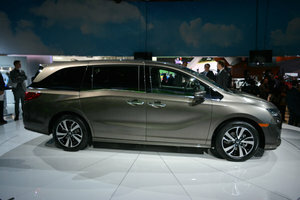 It also offers several exclusive technologies that enhance its versatility and utility. 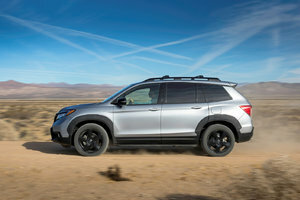 The 2019 Honda Ridgeline offers an interesting combination of sturdiness and capability for work, and comfort for everyday driving. 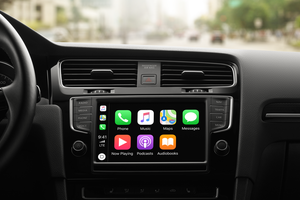 Standard features include 3-zone air conditioning, remote starter, heated front seats, Apple CarPlay and Android Auto features, and Wi-Fi access. 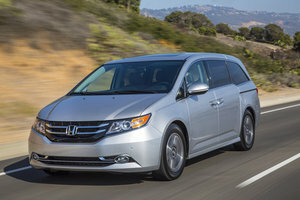 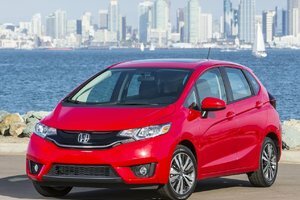 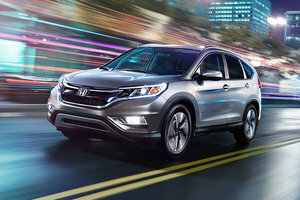 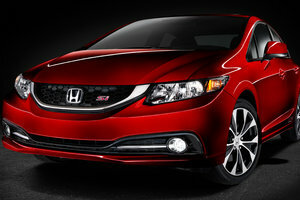 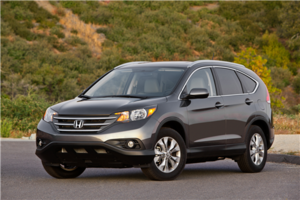 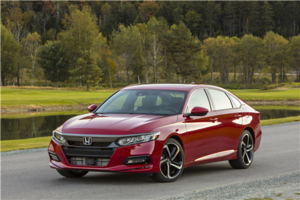 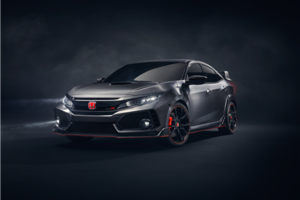 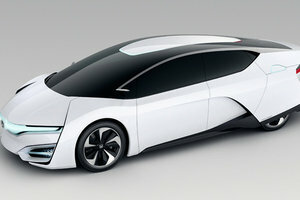 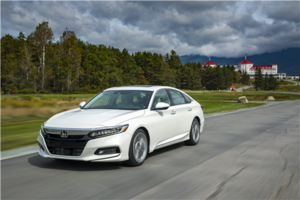 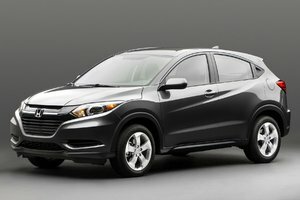 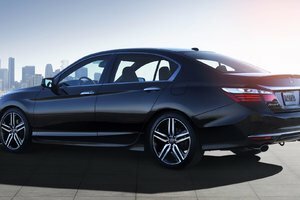 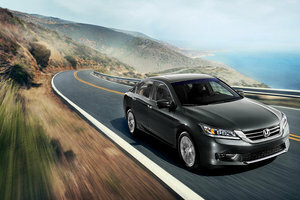 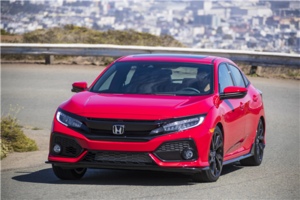 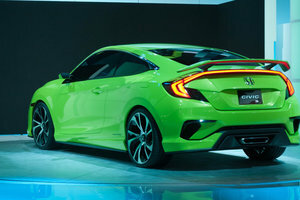 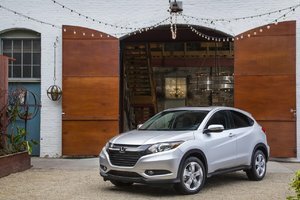 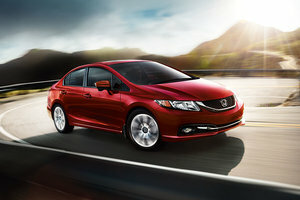 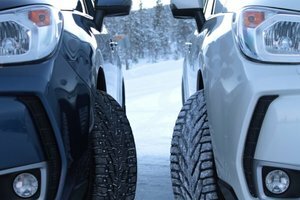 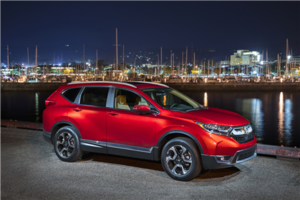 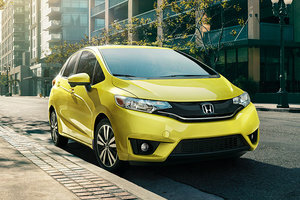 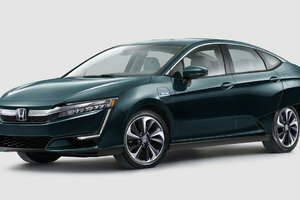 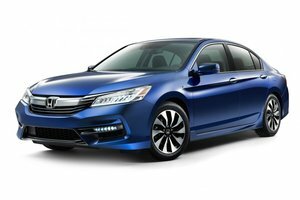 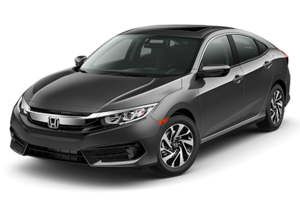 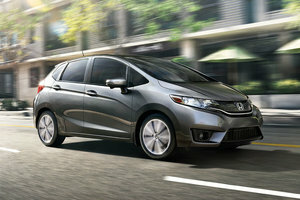 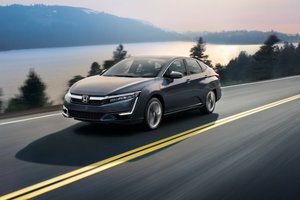 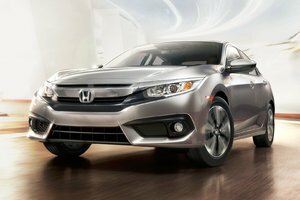 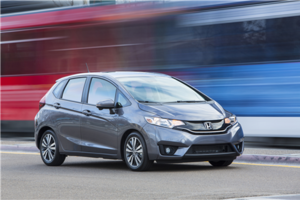 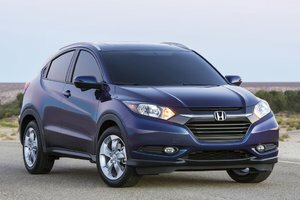 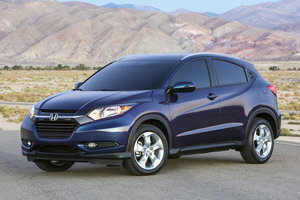 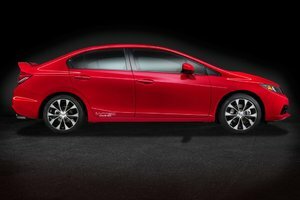 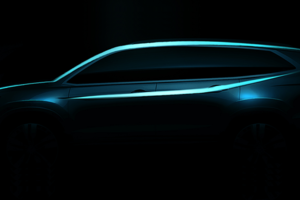 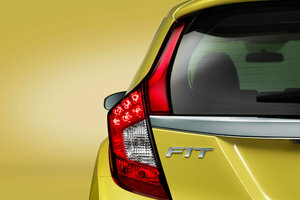 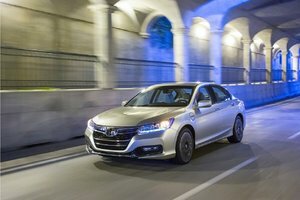 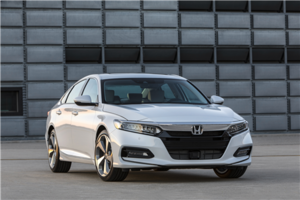 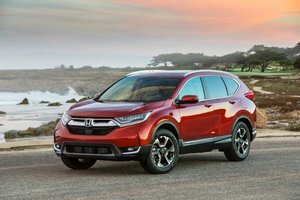 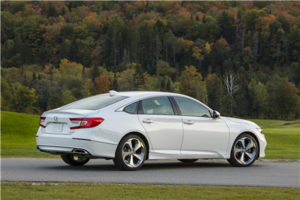 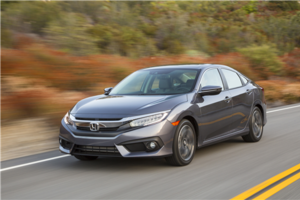 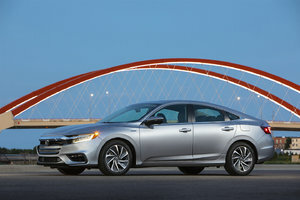 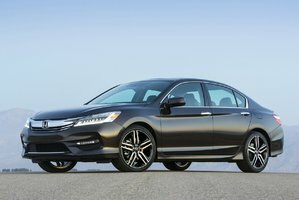 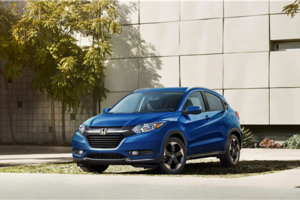 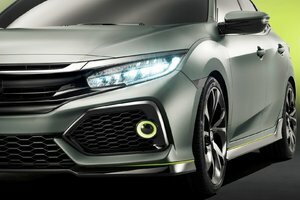 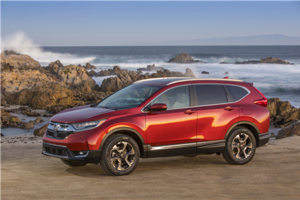 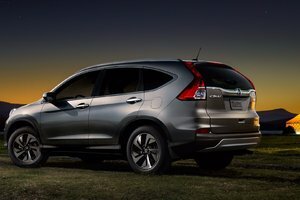 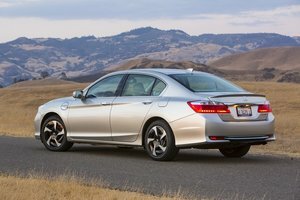 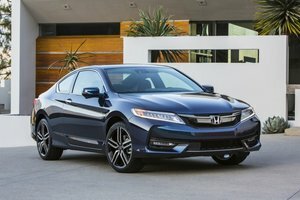 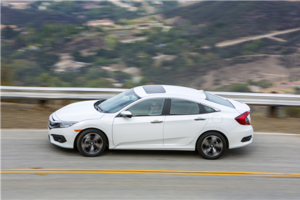 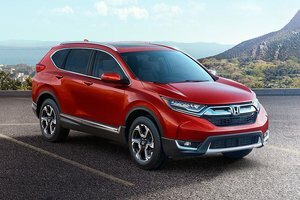 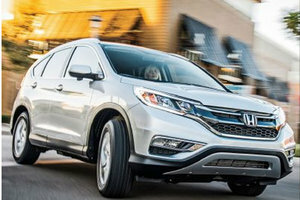 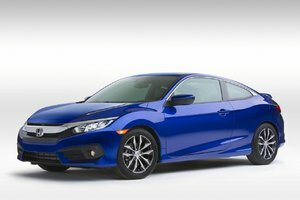 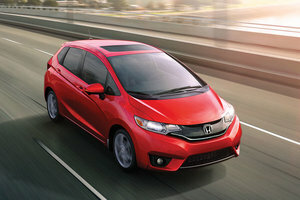 It also offers all Honda Sensing safety technologies that include Lane Departure Warning and Prevention, Adaptive Cruise Control, Auto Braking with Collision Avoidance and more. The Honda Ridgeline is able to protect its occupants while providing a level of comfort worthy of a daily-driver. 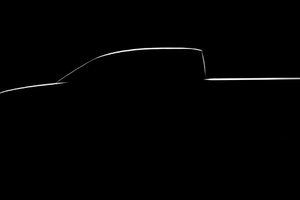 Conversely, the Ridgeline can also meet the needs of those who need their truck to be a working tool as well. 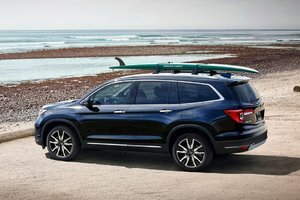 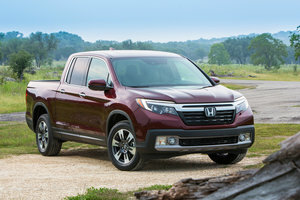 With a host of unique features, such as a lockable In-Bed trunk for safe transportation, a dual-action tailgate that makes loading easy and a welcoming bed that measures more than 5 feet on each side, the 2019 Honda Ridgeline is a mid-size truck that is not afraid of getting the job done. 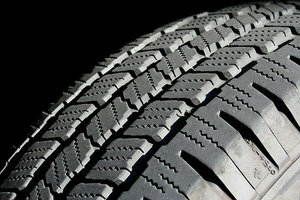 There's also a scratch-resistant liner to carry everything you need to carry without damaging your truck. 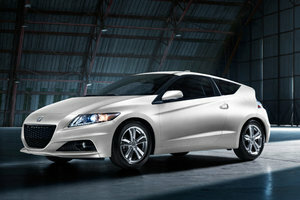 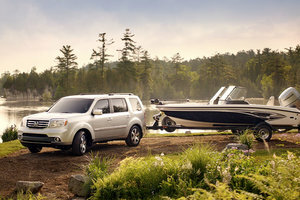 Under the hood, only one engine is offered but it offers enough power for all your needs. 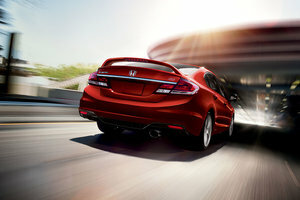 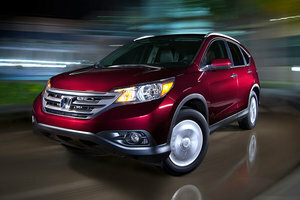 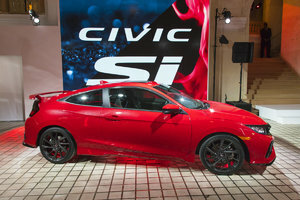 It's a 3.5-liter V6 producing 280 horsepower and 262 lb-ft of torque, and capable of towing up to 5,000 lbs. 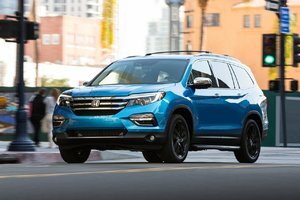 To learn more about the all-new 2019 Honda Ridgeline, contact us today at Bathurst Honda!